Magnifico! 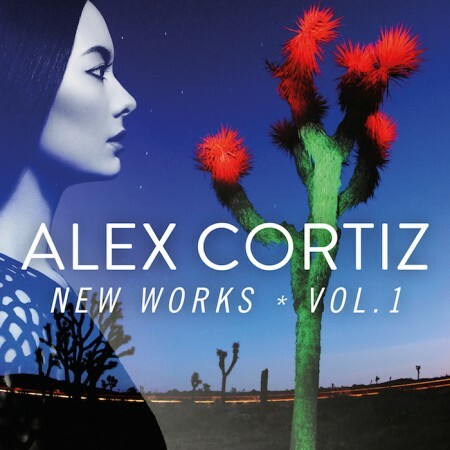 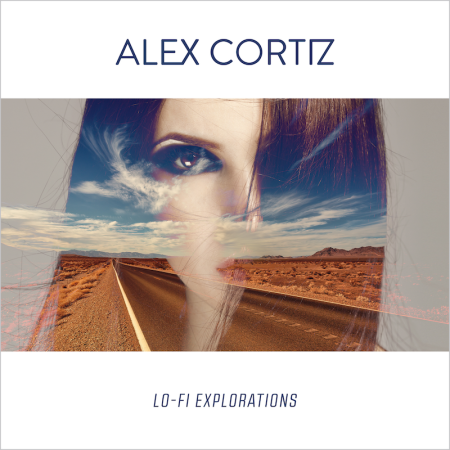 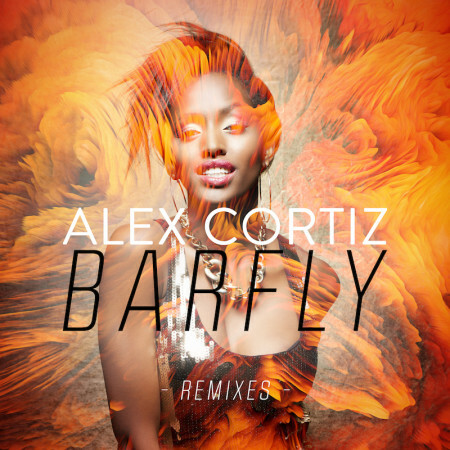 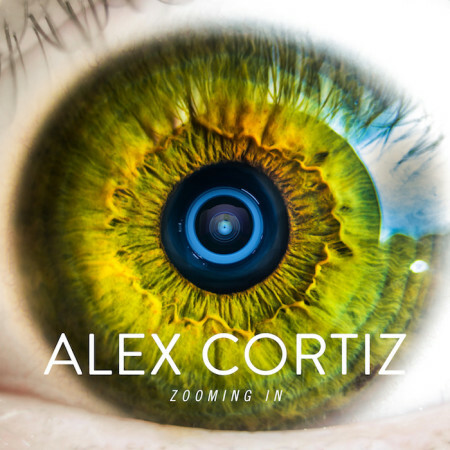 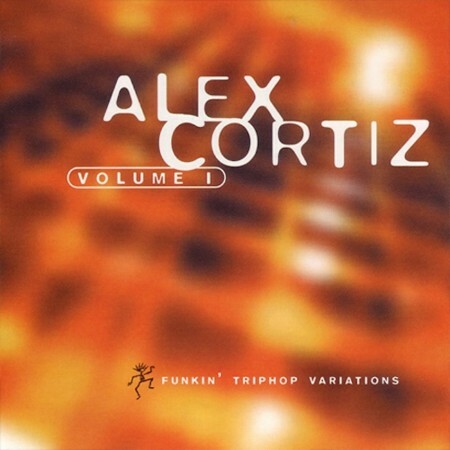 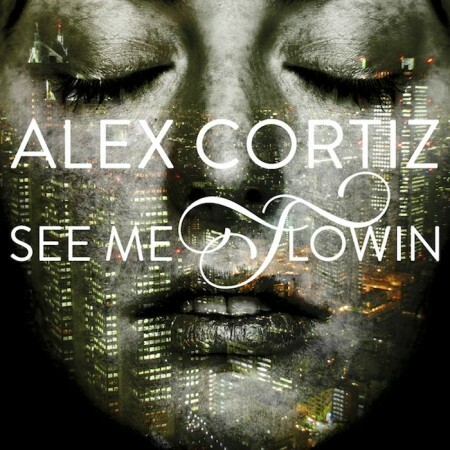 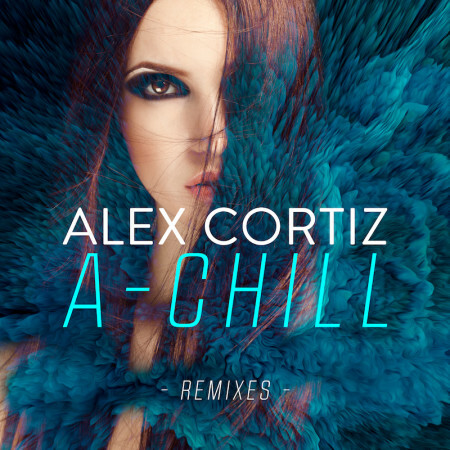 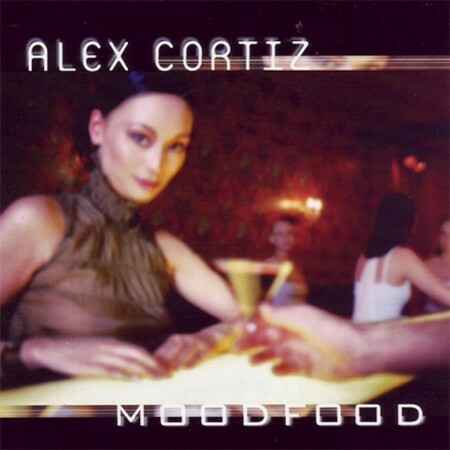 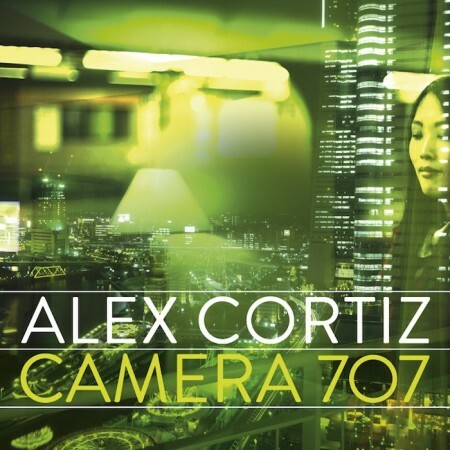 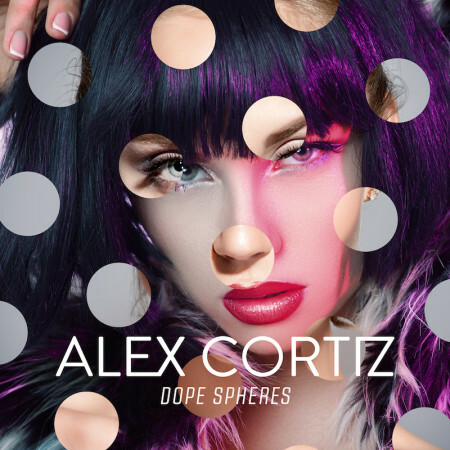 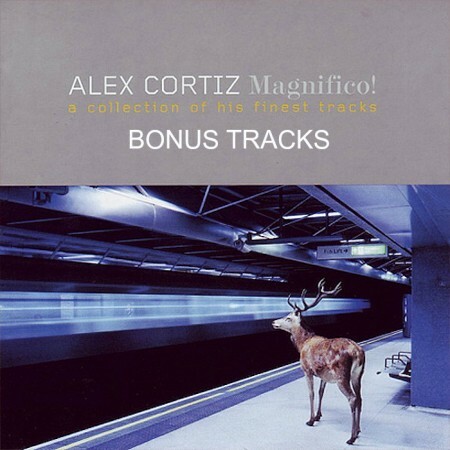 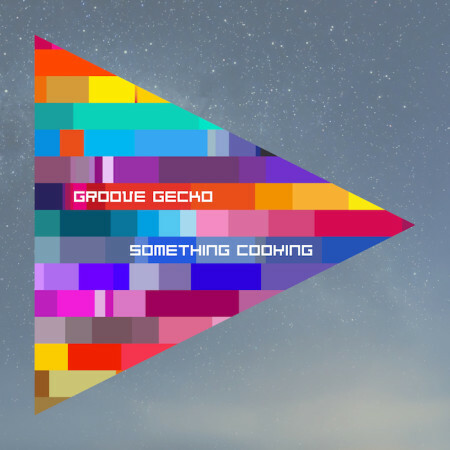 Volume 2 (bonus tracks) is a 2nd collection of Alex Cortiz best work uptill 2013. 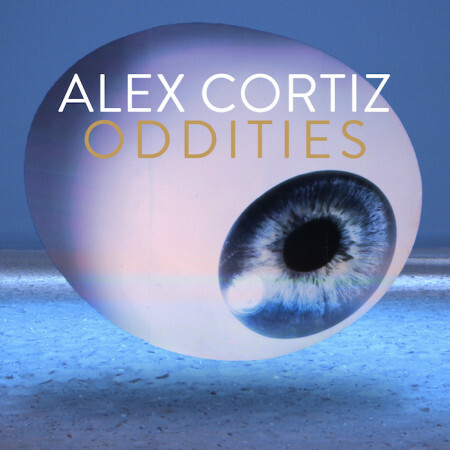 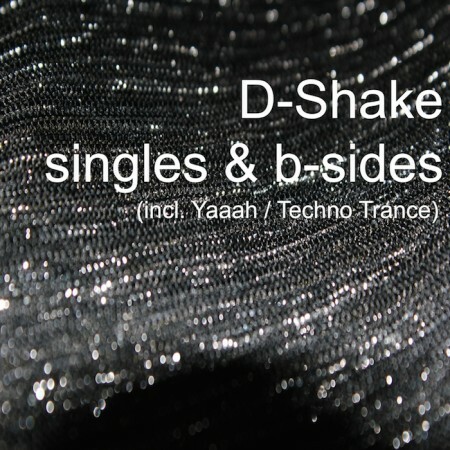 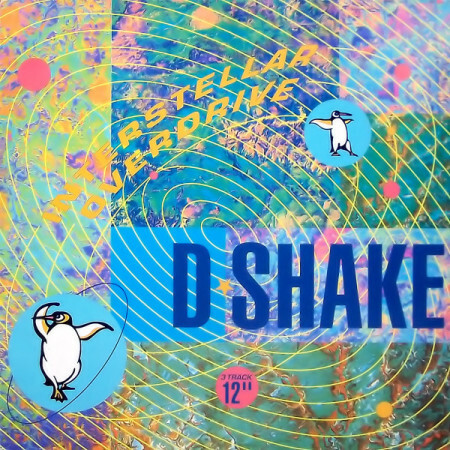 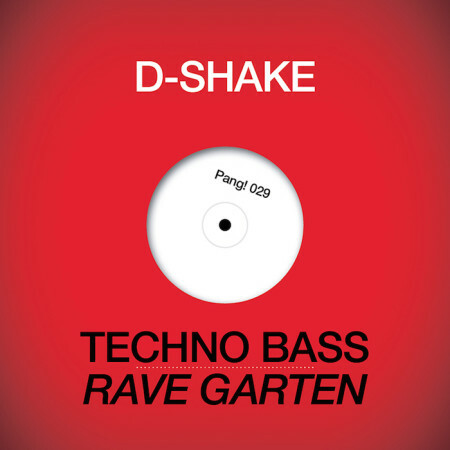 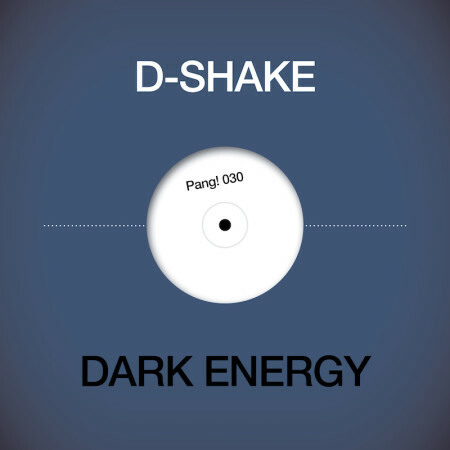 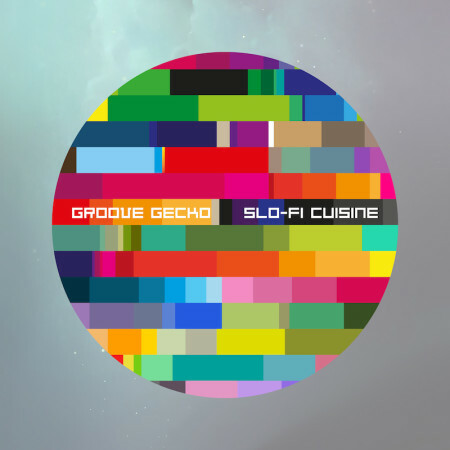 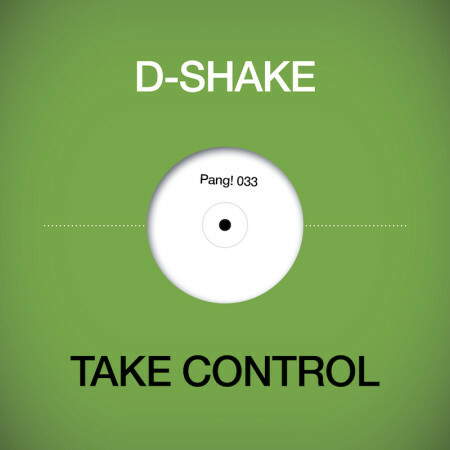 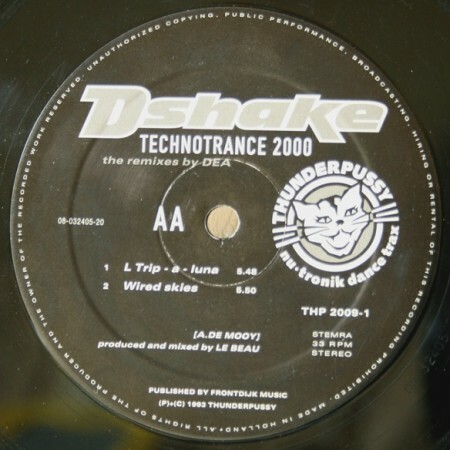 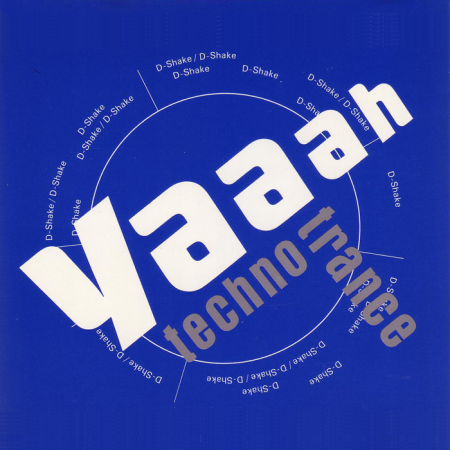 It comes with an extra album of vivid bonustracks, some of them exploring the dub side of Alex Cortiz.